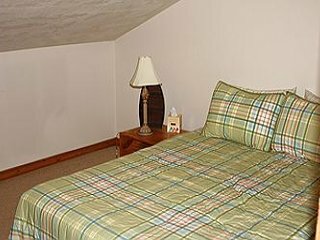 Rates shown are per night, + tax unless otherwise listed. Valid After Labor Day Weekend - 6/12 (excluding Christmas week, New Years and Winter Carnival). Valid 6/13 - Labor Day Weekend (including Christmas week, New Years and Winter Carnival). 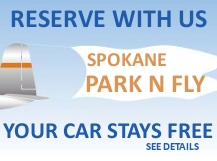 This is a one time fee applied to all reservations. 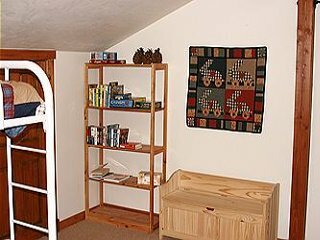 Upstairs Unit (not an end unit). This remodeled condo offers 3.5 bedrooms, 2 bathrooms and sleep 9ppl. 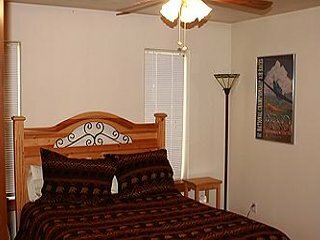 The master bedroom has a queen bed, TV with DVD/VCR combo and attached master bath. 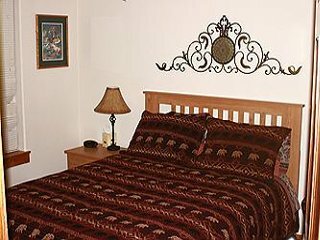 The second bedroom has a queen bed and an adjacent full bath. The kitchen is fully stocked with seating for 9 guests. 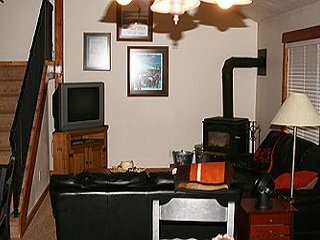 The living room has cable TV w/DVD player and wood burning stove. 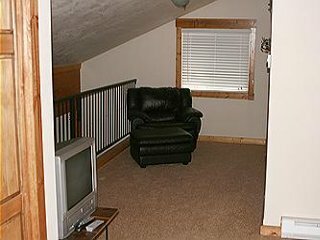 Upstairs is the loft area with bedding and TV w/DVD combo, along with the 3rd bedroom. This unit also offers a garage, patio and laundry. "All of my ratings above would go up a level to Yes and Excellent if air conditioning was in Unit 143. 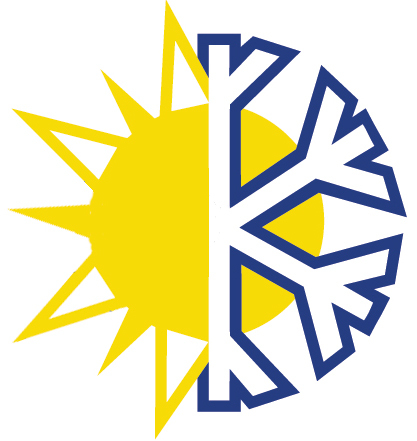 I was thankful to speak to a representative the day before who took the initiative to warn us of the lack of air conditioning. We brought fans and used them constantly. Also free internet was expected but we lived w/o it. 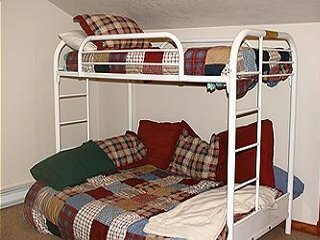 Otherwise, the accommodation was perfect for 4. Nicely furnished, very nice to have washer/ dryer. We had originally booked 018F, but when the paperwork was returned, we failed to see that we were charged for and assigned Unit 143 which is much smaller. In the end, only 2 couples used the condo, so it was perfect in space for us. " Darryl and Kathy, Lake Stevens, WA. 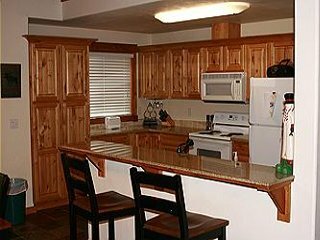 "Aspen Village is nicely located and the units we have stayed in have been modern, clean, and well maintained. Gym and pool are a nice feature. Would be better to have Wifi in the units. 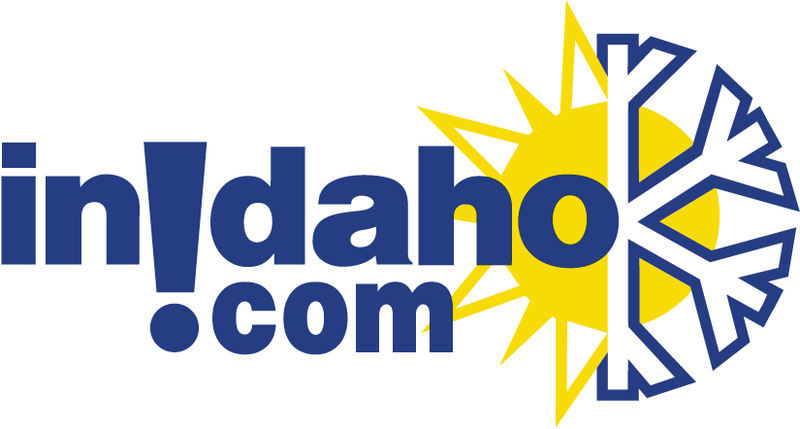 InIdaho Ed. Note: Some units do have WiFi. Check under ammenities or call us to confirm." Richard, Ogden, UT. 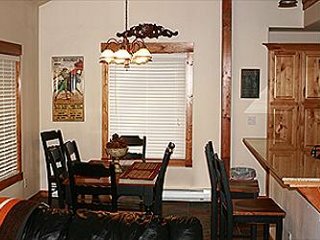 "Excellent place to stay close to downtown McCall. Very clean and very affordable." Mark , Jackson, wy. "Dining chairs in bad shape due to uneven tile floor, light bulbs missing,DVD not working,loose railing on deck (not attached to buildxing on rt side),no WI fi, no info given on amiendies( where is hot tub, is there WI fi,info on actives around mc call ), otherwise really nice unit, enjoyed visit. Oh yeah dust bunnies behind beds." Donald, CALDWELL, ID. "We enjoyed staying at Aspen Village 18F. We were able to watch the fireworks from the balcony!" Holly, Meridian, ID.